If you want to help, jump on those tickets with comments. I’m also hanging out in the #wp-postforking room on irc.freenode.com if you want to chat. Все утро анализировал данные сети интернет, и к своему восторгу открыл отличный веб-сайт. Вот гляньте: gentedimontagna.info . Для нас вышеуказанный вебсайт произвел радостное впечатление. Всех благ! Несколько минут мониторил содержимое инет, неожиданно к своему восторгу заметил восхитительный сайт. Гляньте: schotterblume.info . Для нас вышеуказанный веб-сайт показался весьма неплохим. Пока! Весь день изучал контент инета, неожиданно к своему восторгу обнаружил отличный сайт. Гляньте: aurum-shop.info . Для меня этот сайт оказал радостное впечатление. Всем пока! Прошлой ночью мониторил содержание сети интернет, случайно к своему удивлению заметил прекрасный веб-сайт. Гляньте: impressionv.info . Для меня вышеуказанный сайт произвел яркое впечатление. Всего хорошего! Полчаса просматривал содержание инет, и неожиданно к своему удивлению увидел восхитительный ресурс. А вот и он: продвижение в гугле . Для нас вышеуказанный сайт явился очень оригинальным. Всего хорошего! v0.3 development is going to be starting soon. Let’s kick things off with an old fashion open thread here to suggest features. 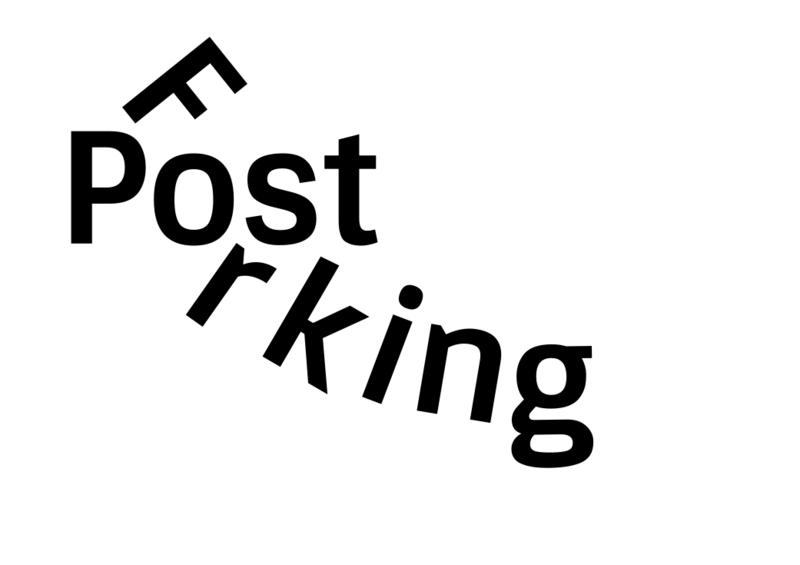 I want 0.3 to be focused on the experience of post forking. This means https://github.com/post-forking/post-forking/issues/84 https://github.com/post-forking/post-forking/issues/38 and https://github.com/post-forking/post-forking/issues/37 will be my biggest priorities, but I’d like to here what everyone thinks. We will also continue to improve the unit tests and fixing outstanding issues. v0.2 was released last week. A fundraising campaign is also underway for the continued development. w00t! can you add the subscription widget so people can sign up for notifications from the blog? I’ve created an IRC channel on freenode( #wp-postforking ). I’ll idle in it to keep it alive. @benbalter / @danielbachhuber Would you be interested in having an IRC chat to go over the roadmap for what is needed for 0.2 ? My schedule is pretty open on both days. Woah. Not sure how this got past me. Apologies. Very much for this. Just let me know when are where. Most of the weekend works, if not next week? WordPress sets out to democratize publishing, and today the CMS gains an important new feature to that end: Post Forking. WordPress Post Forking allows users to “fork” or create an alternate version of content and in doing so, sets out to foster a more collaborative approach to WordPress content curation. This can be used, for example, to allow external users (such as visitors to your site) or internal users (such as other authors) with the ability to submit proposed revisions. It can even be used on smaller or single-author sites to enable post authors to edit published posts without their changes appearing immediately. If you’re familiar with Git, or other decentralized version control systems, you’re already familiar with WordPress post forking. When a user without the edit_post capability attempts to edit a given post, WordPress will automatically create a “fork” or alternate version of the post which they can freely edit. The edit screen will look just like the standard post editing interface that they are used to. When they’re done, they simply click “submit for review.” At this point, the fork goes into the standard WordPress moderation queue (just like any time an author without the publish_post capability submits a post), where an editor can review, and potentially approve the changes for publishing. If the changes can be automatically merged, the original post will be updated, otherwise, the editor will be presented with the ability to resolve the conflicting changes. All this is done using WordPress’s built-in custom post type, revision, and diff functionality, so it should look familiar to most WordPress users. Download the plugin from the WordPress plugin repository, or fork the project on GitHub, or for more information, visit the Post Forking project wiki. This version constitutes an initial release designed to showcase the plugin’s core functionality and is intended to be improved upon with additional features and refinements as the project evolves. Please consider contributing your time to help improve the project. This a really timely plugin. Thanks for making it available. critical. Fortunately, the tips below can make the process far simpler than you may have believed. I am actually thankful to the owner of this site who has shared this fantastic paragraph at at this time. We’re all set with .org (get it? It’s a fork? ), and both the GitHub repo and this P2 are now public. I’ve got a short post queued up for first thing tomorrow morning, and tagged v0.1 in both GIt and SVN.